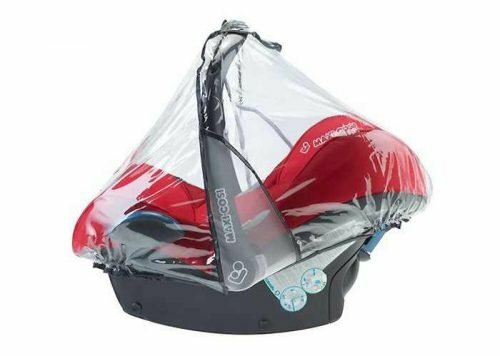 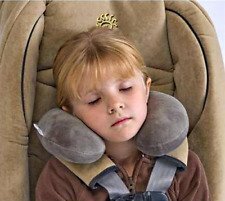 Baby Car Seat Accessories. 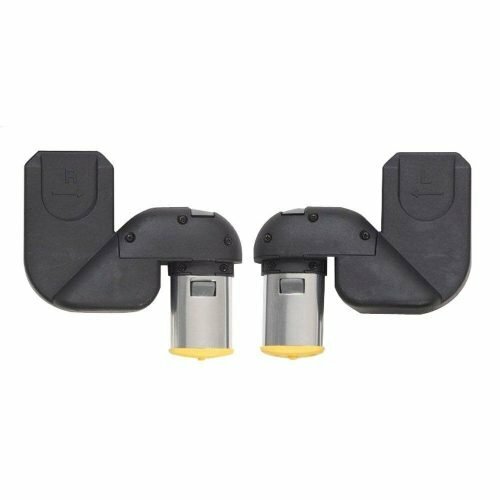 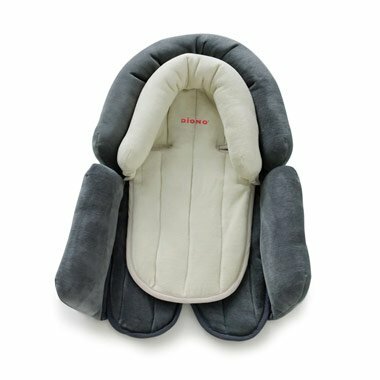 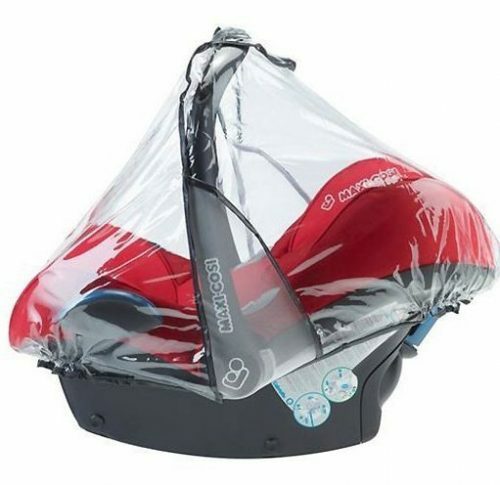 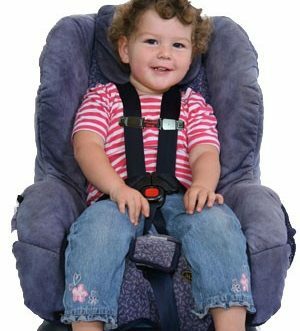 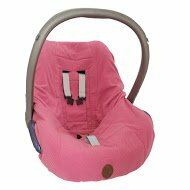 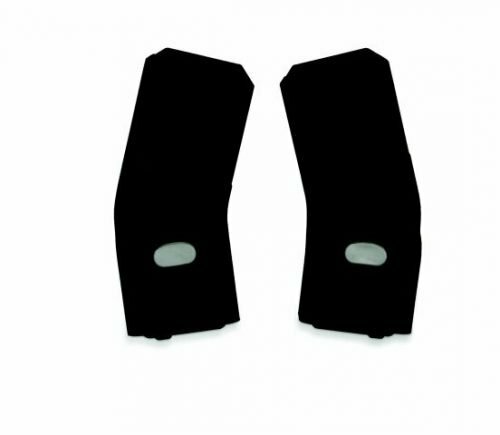 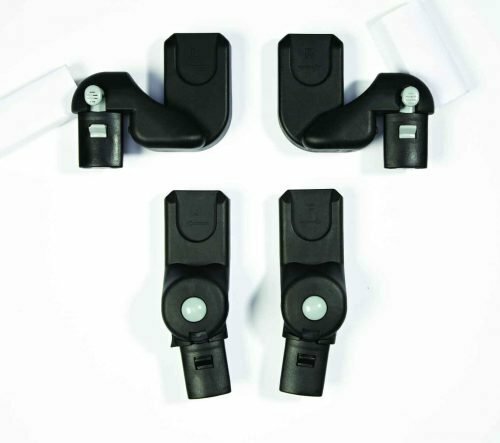 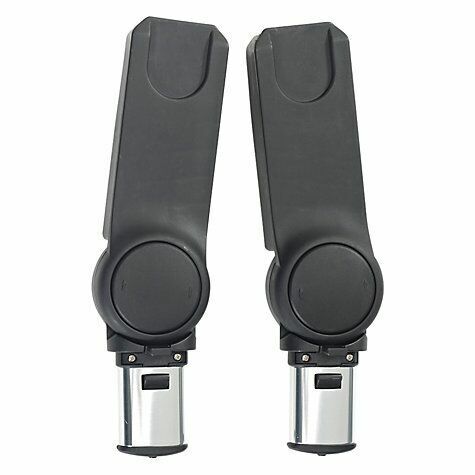 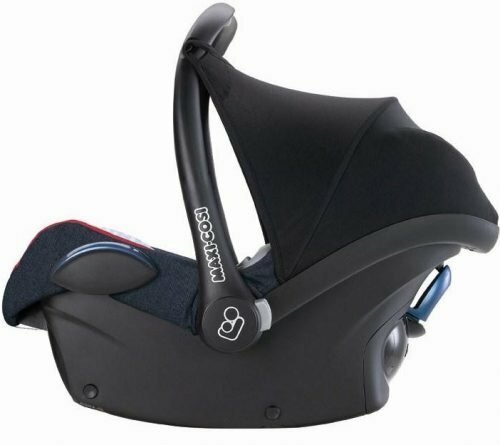 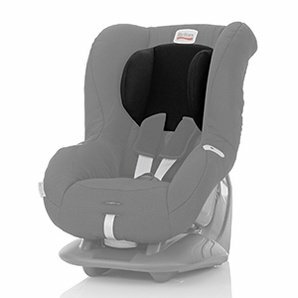 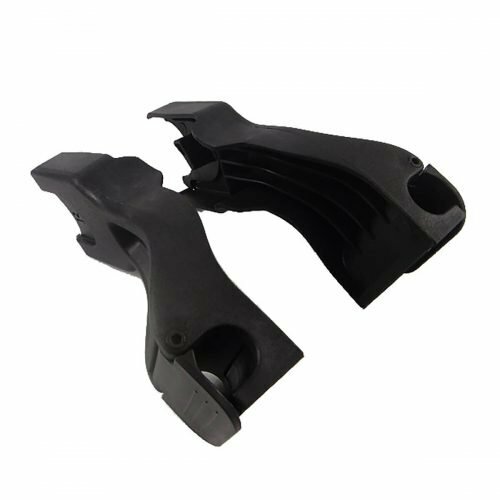 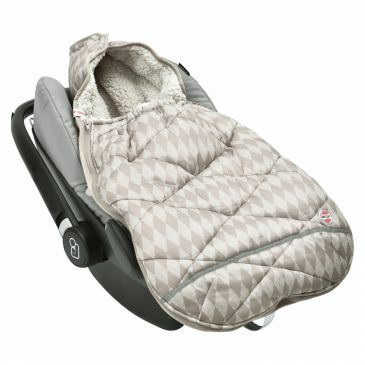 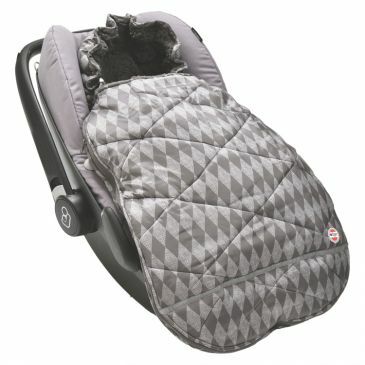 We supply a large range of Car Seat Accessories. 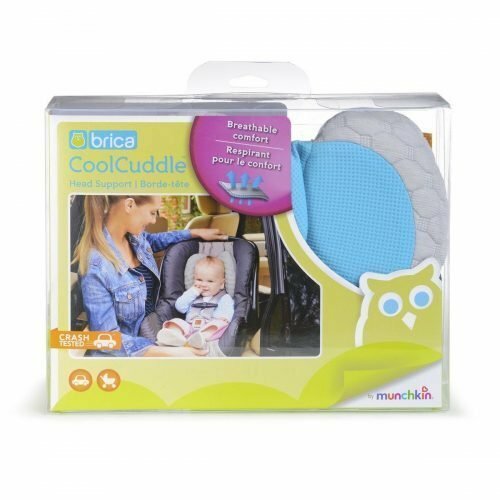 Available for delivery anywhere in Ireland. 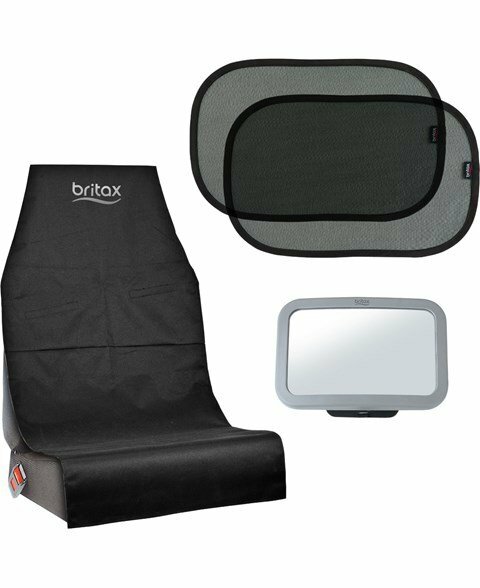 Shop now or call 067 31391.